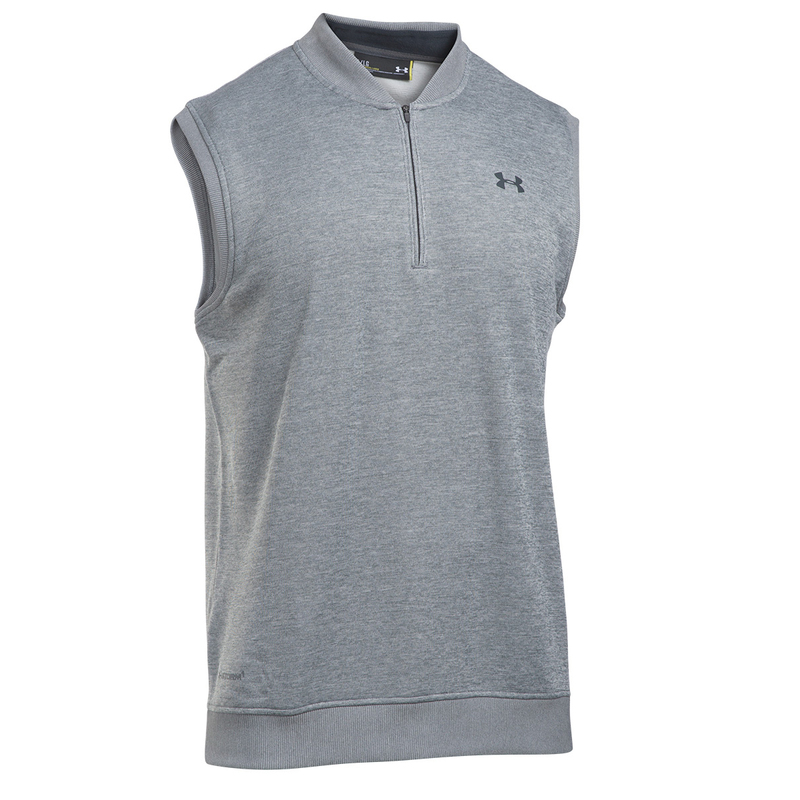 This highly technical layer has been designed for performance golf, with UA Storm technology to repel water without losing any breathability. 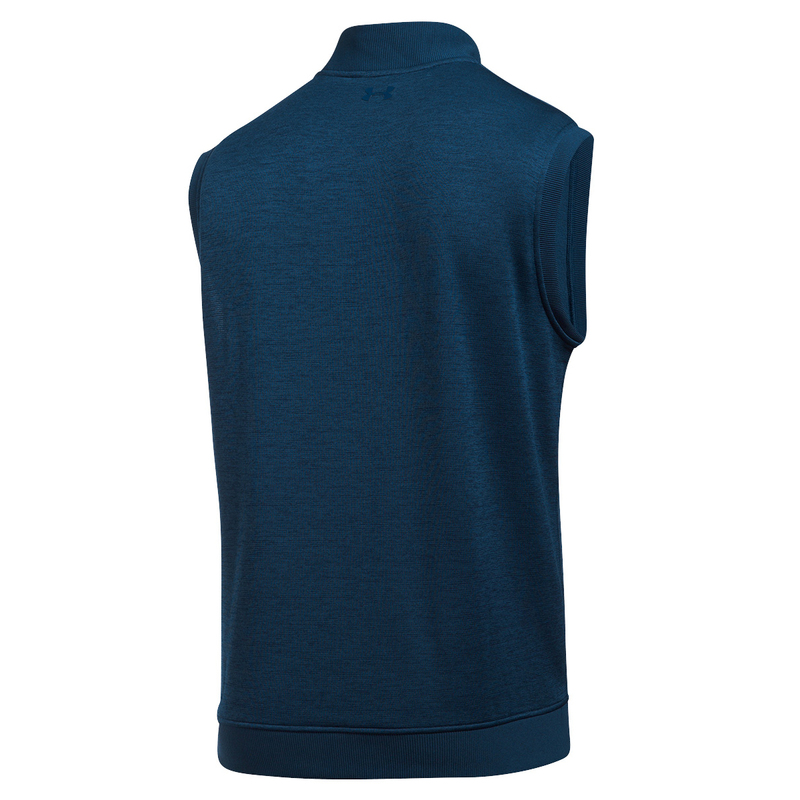 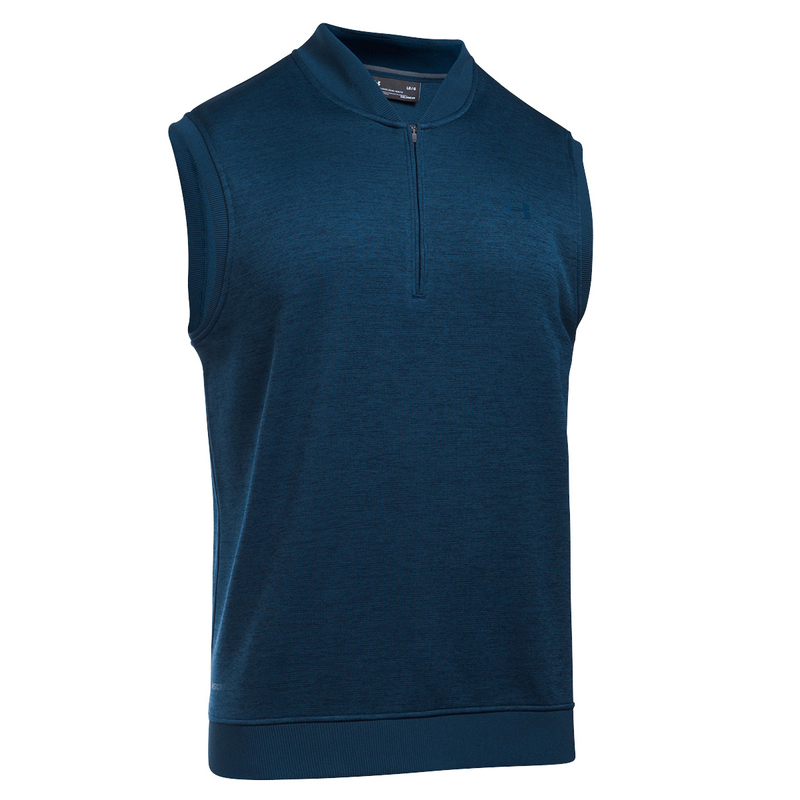 This sweater is ultra-light and has stretch properties to help you get the most out of your golf game. 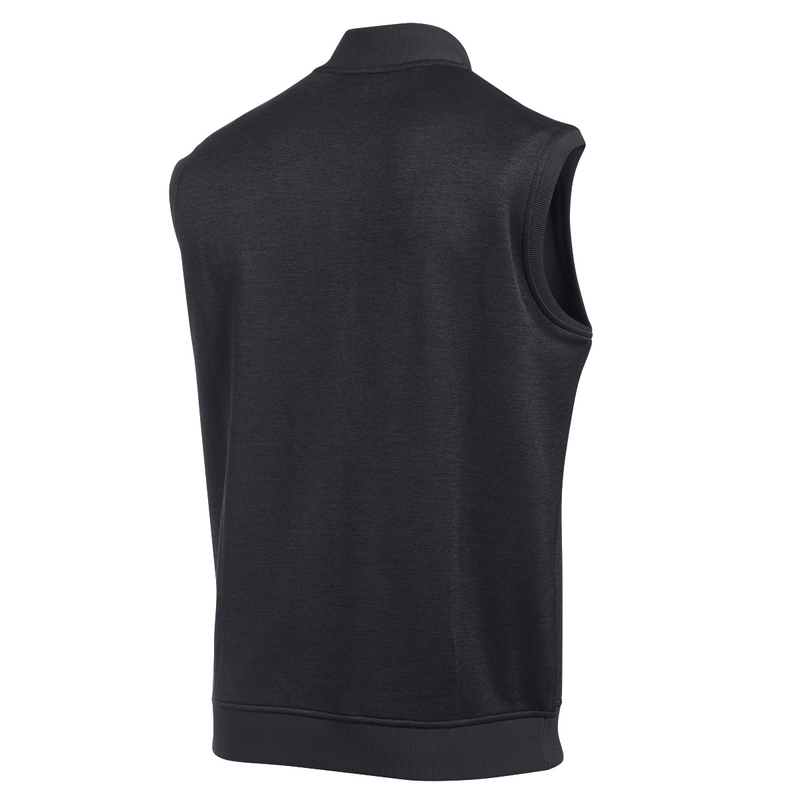 The design features a heathered fleece with a soft inner brushed lining, and has a ribbed collar, shoulders and hem. 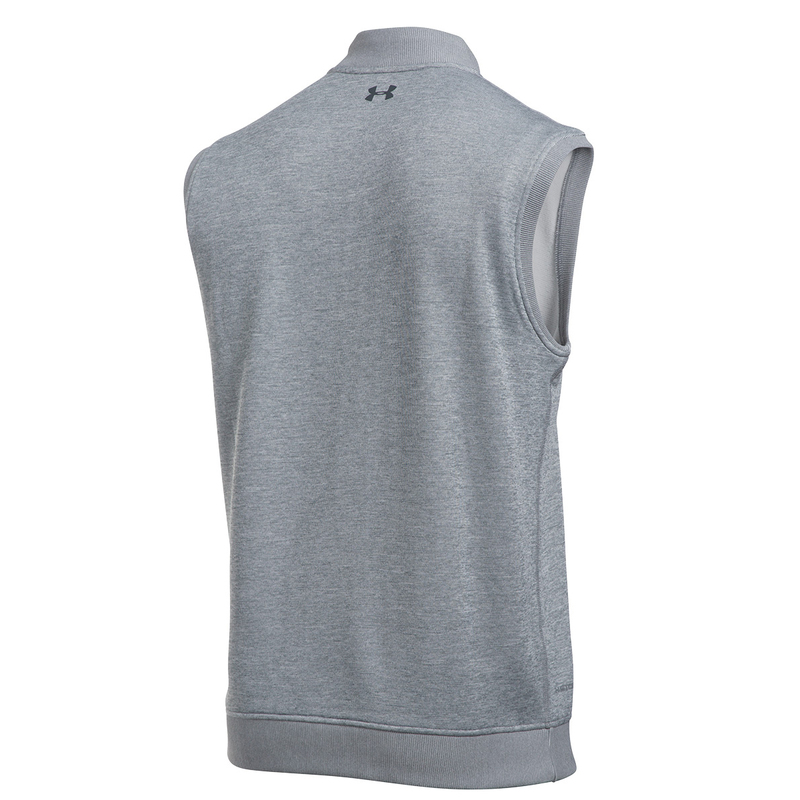 Other details include the Under Armour brand logo on the left chest.